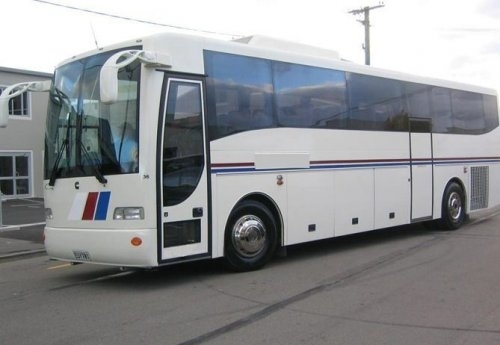 View Star Rated Touring Coaches Or Thrifty Budget Charter Buses. 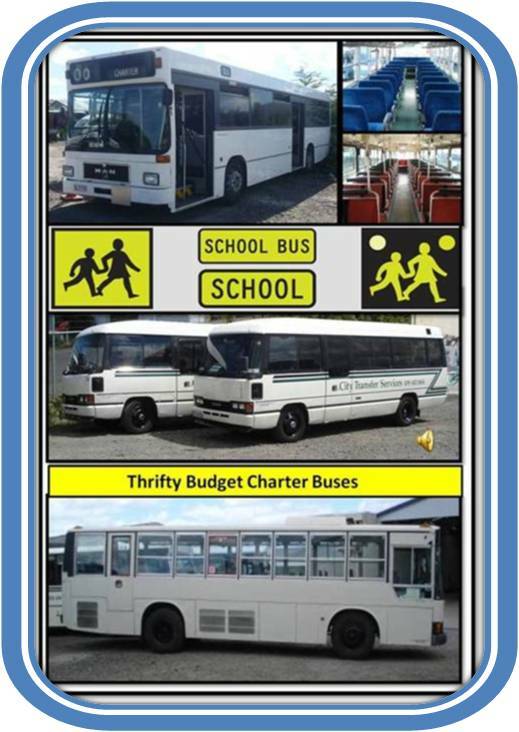 Thrifty School Buses and Tour Coaches Hire View Here. 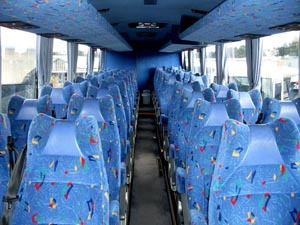 Star Grading promotes customer oriented features in coaches. Grading allows customers to distinguish between different standards of vehicles. 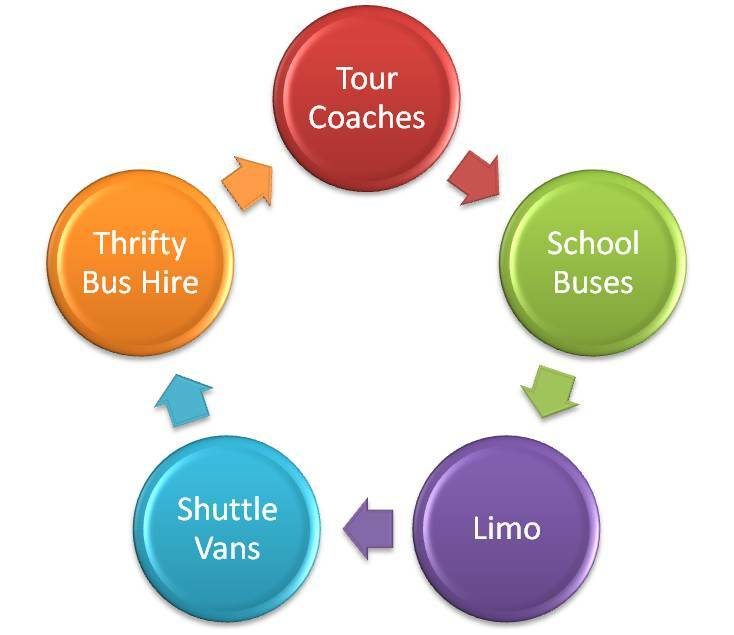 Customers can be sure they will get a coach with the features they want. 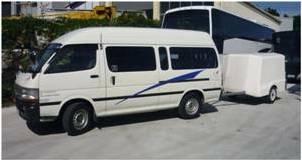 Coaches are graded by Vehicle Testing NZ Ltd, an independent testing authority. 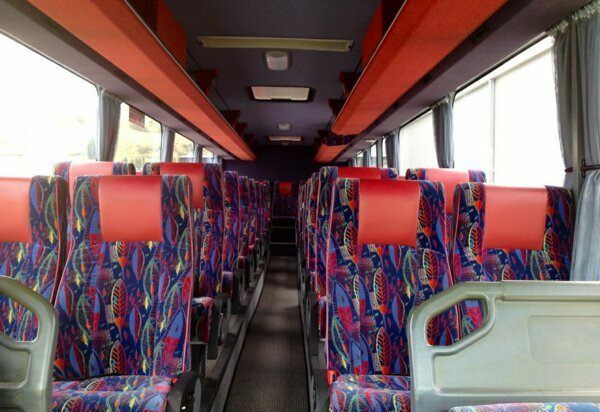 Tourism Industry Association (NZTIA) and the Inbound Tour Operators Council (ITOC). 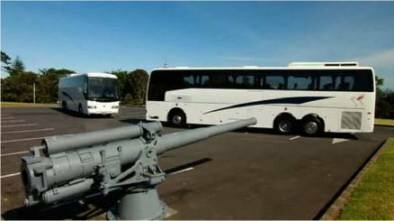 Bus charter and coach hire in Auckland, Rotorua, Christchurch and all of New Zealand!